Stafford, Eugene M. (1910-1980). Correspondence. Correspondence with chemical companies, farmers, and researchers regarding agricultural pests and their control. 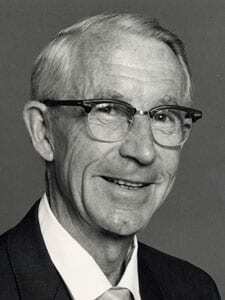 Professor of Entomology, University of California, Davis (1958-1973).